In separate submissions to the Canadian International Trade Tribunal, the federal procurement department and Irving say the challenge filed by Alion Science and Technology of Virginia does not meet the requirements for a tribunal hearing. 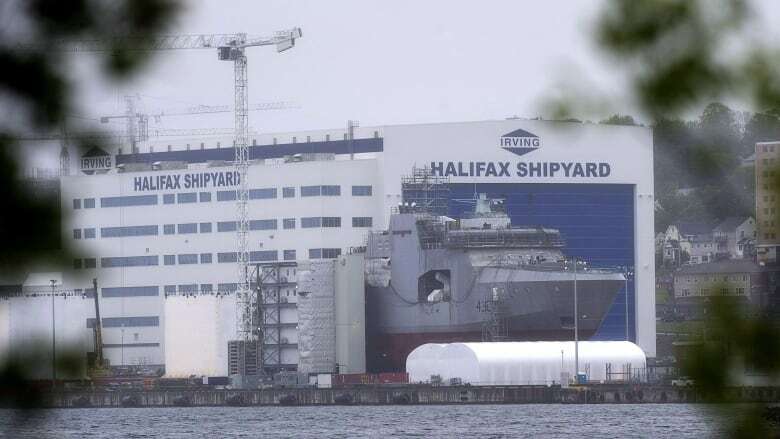 The federal government and Halifax-based Irving Shipbuilding are asking a trade tribunal to throw out a challenge to their handling of a high-stakes competition to design the navy's new $60-billion fleet of warships. Alion was one of three companies, along with U.S. defence giant Lockheed Martin and Spanish firm Navantia, vying to design the new warships, which are to be built by Irving and serve as the navy's backbone for most of this century. While Lockheed was selected as the preferred bidder and is negotiating a final design contract with the government and Irving, Alion alleges the company's design did not meet the navy's requirements and should have been disqualified. Two of those requirements related to the ship's speed, Alion alleged, while the third related to the number of crew berths. Alion has asked both the trade tribunal and the Federal Court to stop any deal with Lockheed. But the government and Irving say the contract is exempt from normal trade laws, which the tribunal is charged with enforcing, because of a special "national security exception," meaning there is "no jurisdiction for the tribunal to conduct an inquiry." Another reason the challenge should be quashed, they argue, is that Alion is not a Canadian company, which is a requirement for being able to ask the tribunal to consider a complaint. Alion's challenge has been formally filed by its Canadian subsidiary, but the government and Irving say that subsidiary was never actually qualified to be a bidder in the competition — only its American parent. 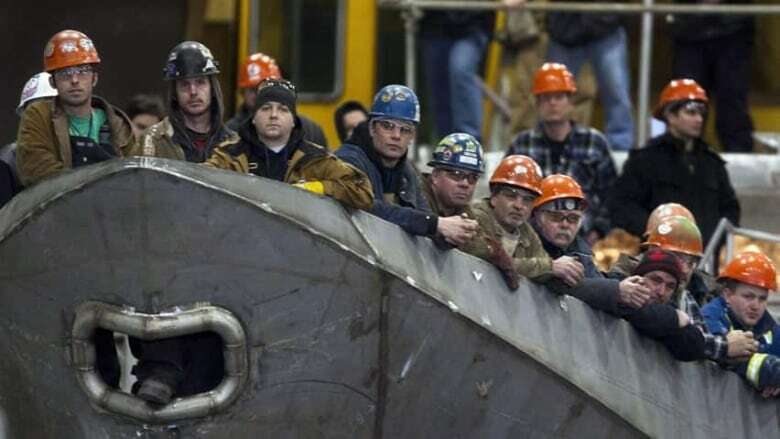 The responses from the government and Irving are the latest twist in the largest military purchase in Canadian history, which will see 15 new warships built to replace the navy's 12 aging Halifax-class frigates and three already-retired Iroquois-class destroyers. The trade tribunal ordered the government last month not to award a final contract to Lockheed until it had investigated Alion's complaint, but rescinded the order after a senior procurement official warned that the deal was "urgent." The procurement department has not explained why the deal is urgent. Lockheed's bid was contentious from the moment the design competition was launched in October 2016. But the first Type 26 frigates, upon which Lockheed's proposal was based, are only now being built by the British government and the design has not yet been tested in full operation. But industry insiders had long warned that Lockheed's selection as the top bidder, combined with numerous changes to the requirements and competition terms after it was launched — including a number of deadline extensions — would spark lawsuits.